Noorani travel is one of the leading company, serving umrah and hajj around UK. We offer 5 star Umrah packages 2018. 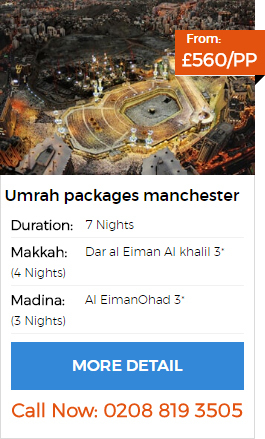 Best cheap Umrah Packages for all seasons from UK. Call us: 0208-819-3505.